Luxand - Blink! - Log in to Your PC by Simply Looking at It! For more information read the on-line documentation. To obtain the PDF version of documentation, please visit the download page. Blink! Pro offers the ability to continuously monitor whether the registered user or anybody at all is present in front of a PC, locking access if nobody is there for a defined period of time. Blink! 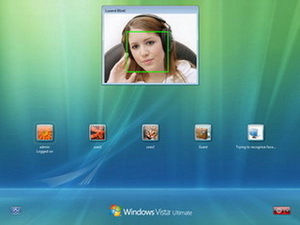 Pro offers the ability to register multiple faces for sharing a single Windows account. Blink! Pro is an innovative product undergoing constant development and development. More features are coming in the near future!